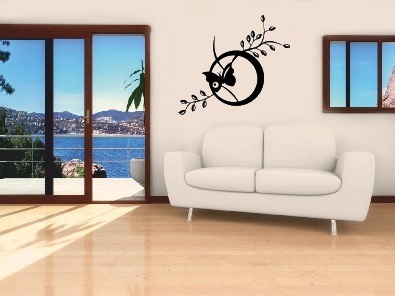 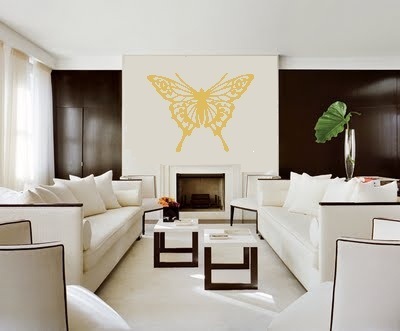 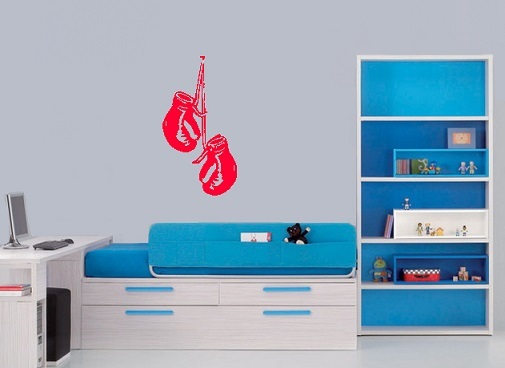 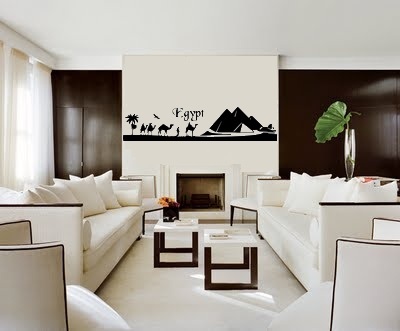 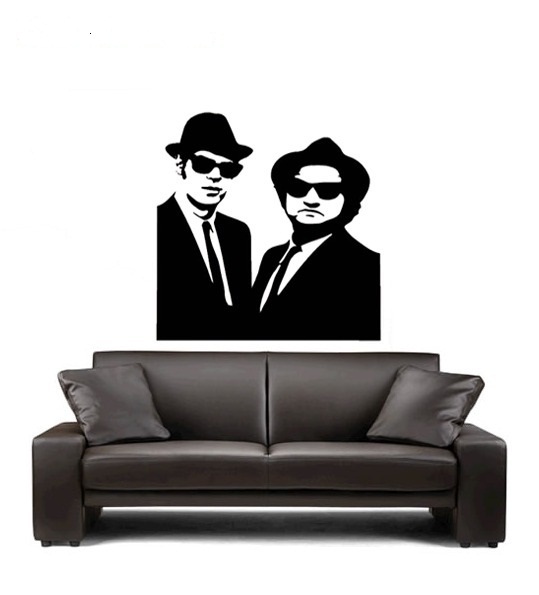 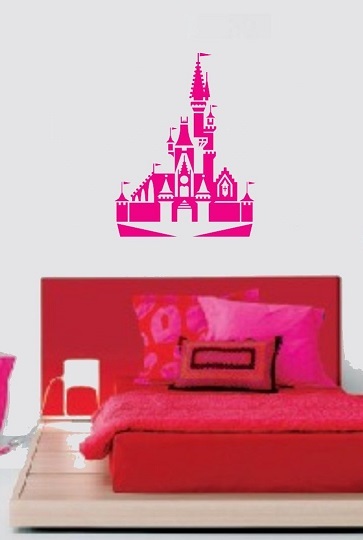 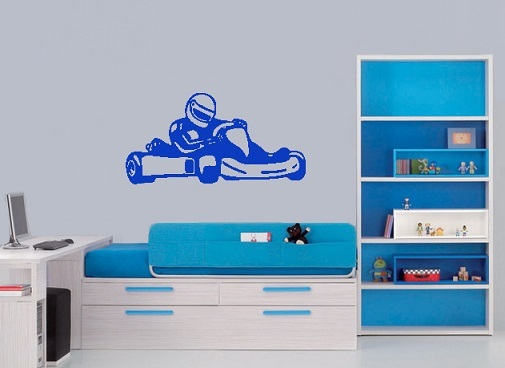 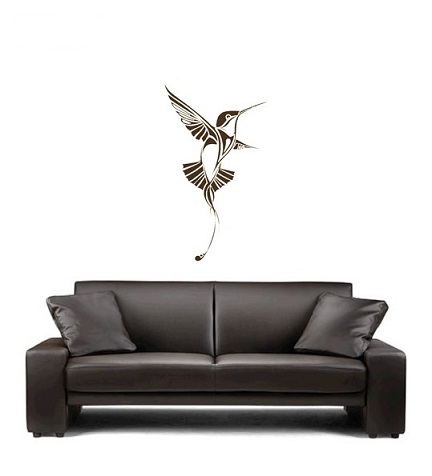 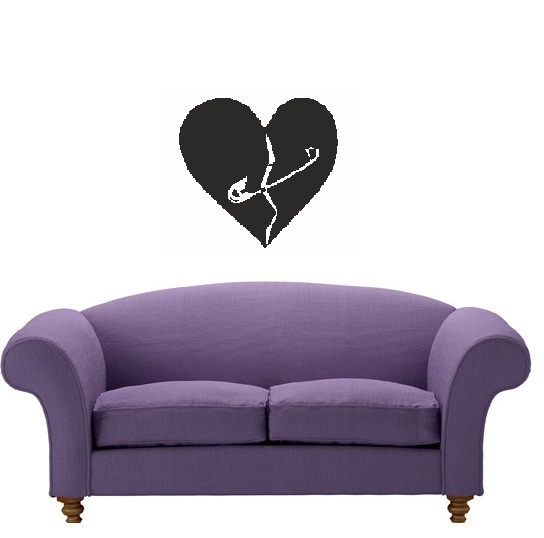 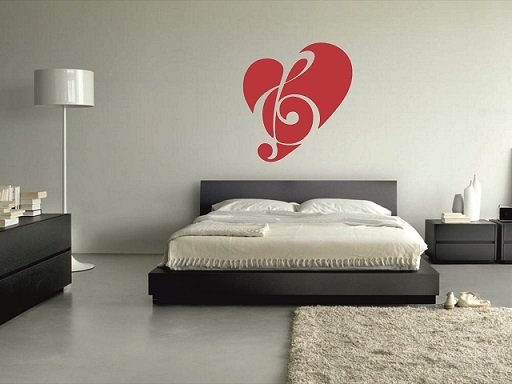 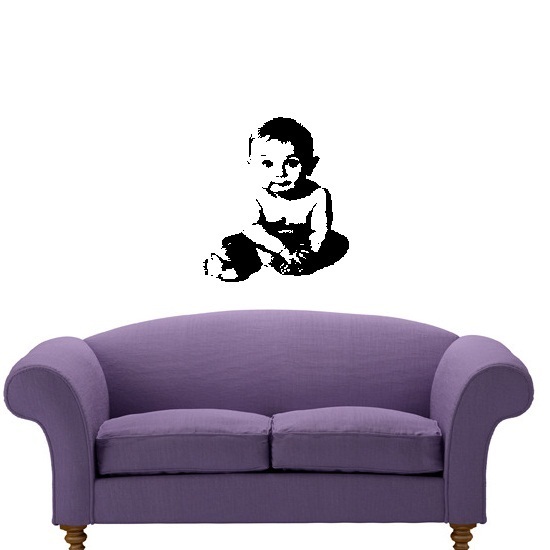 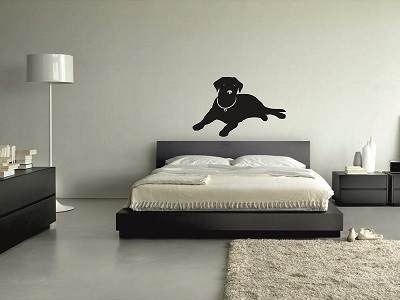 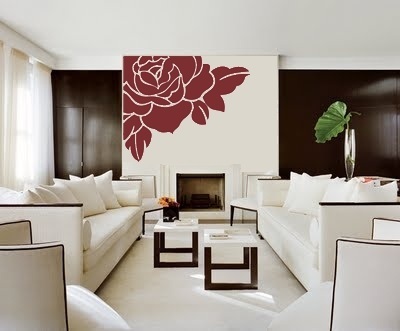 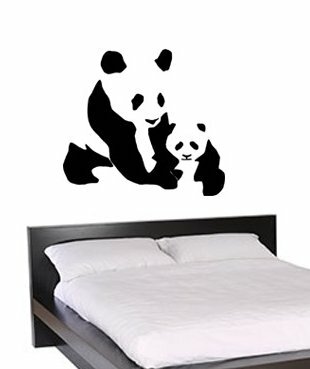 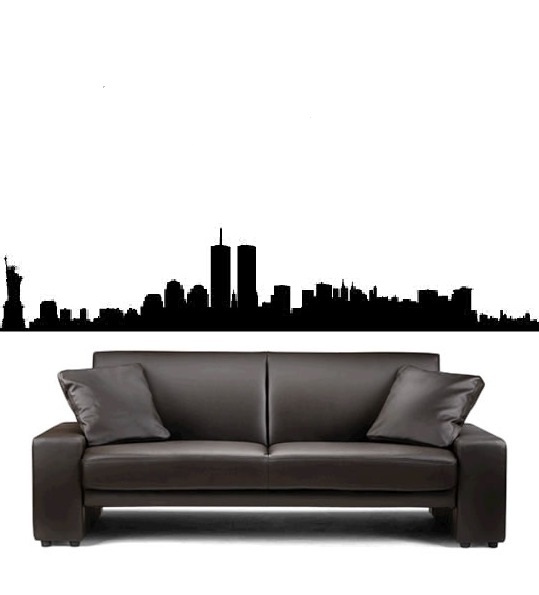 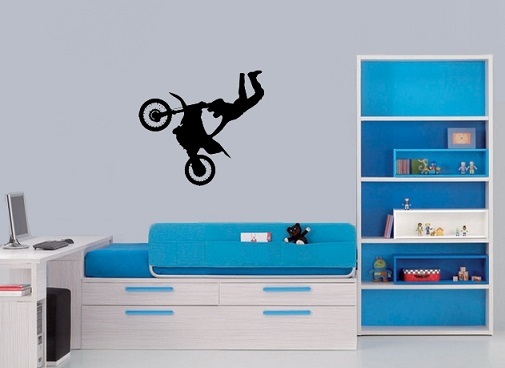 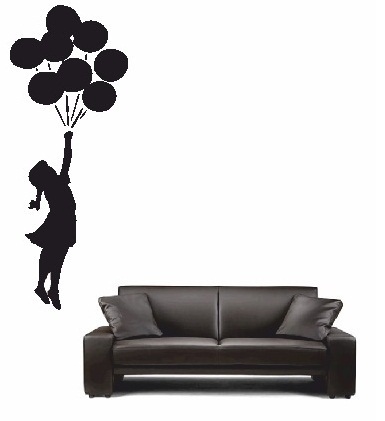 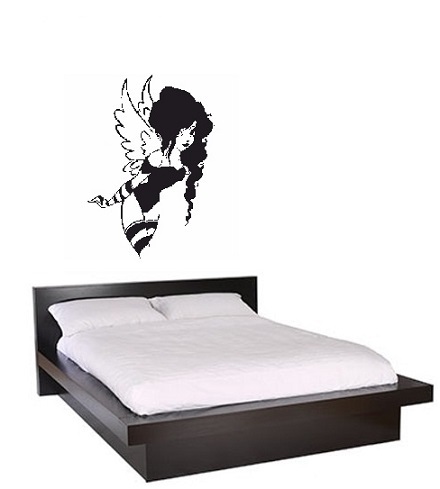 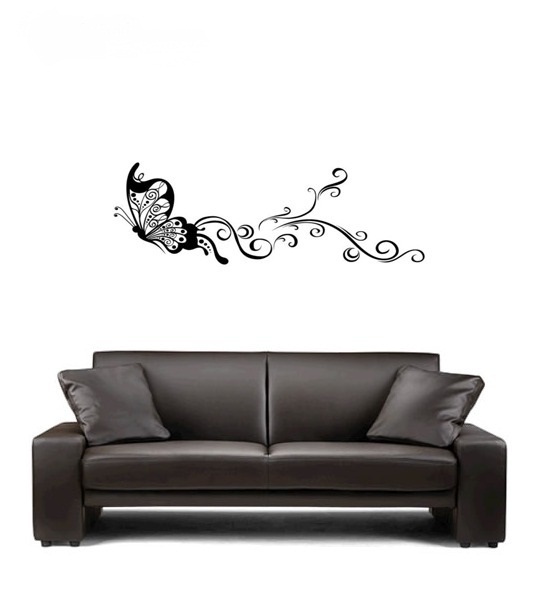 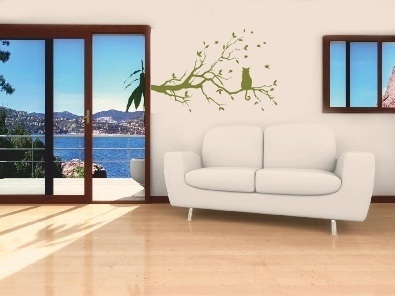 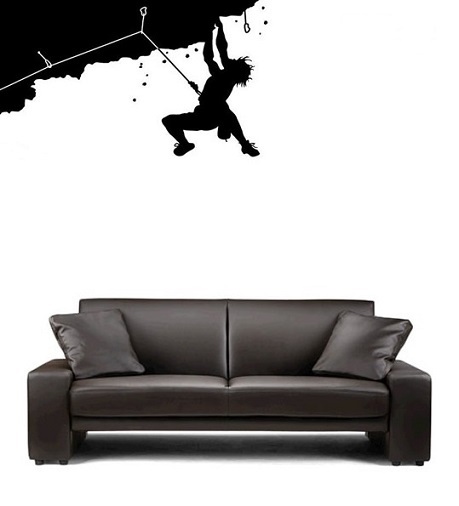 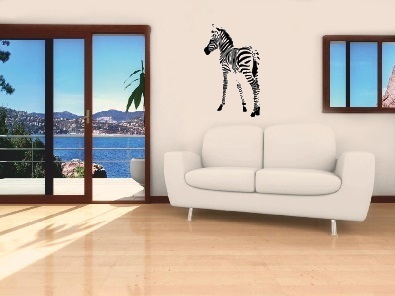 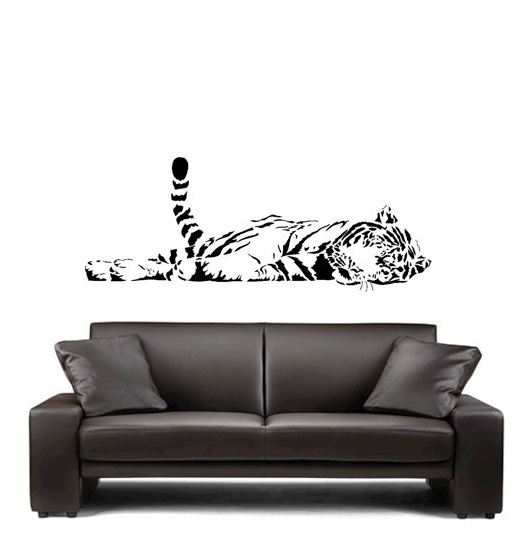 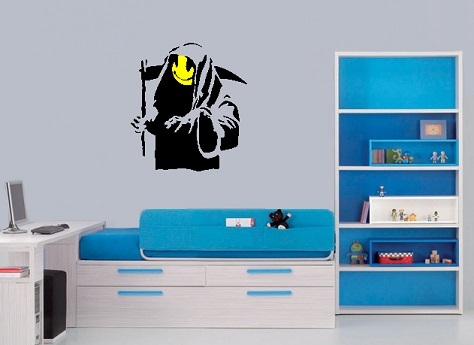 Wall stickers are a simple way for you to decorate and add a feature to any room in the home. Our sticker designs are made to order by us here in the UK, and are precision cut from self-adhesive vinyl. 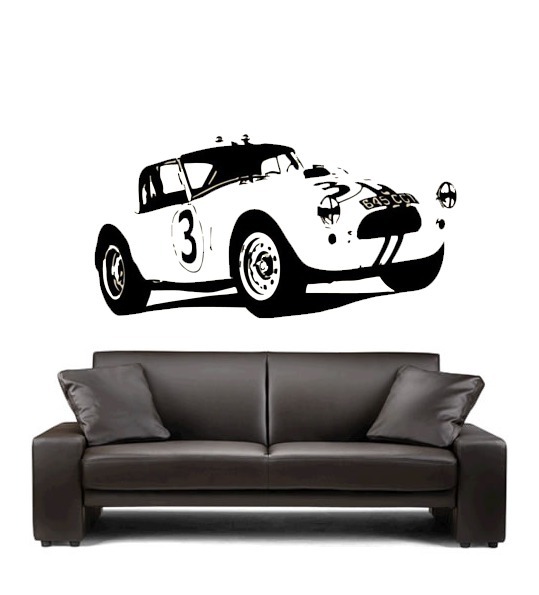 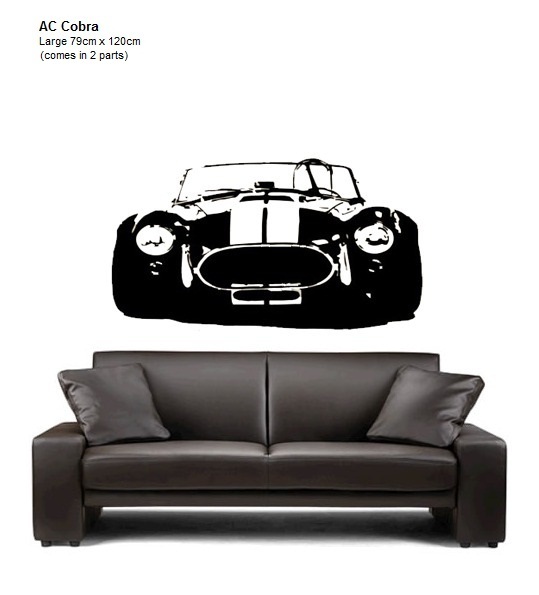 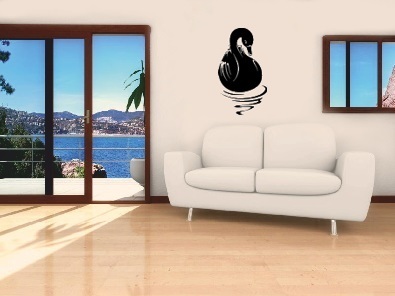 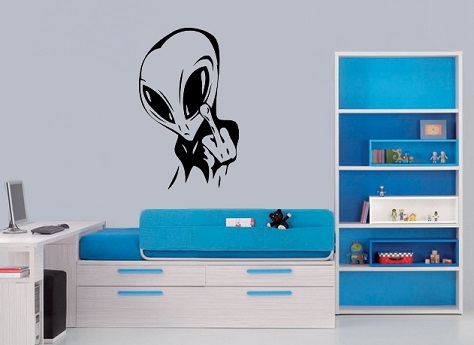 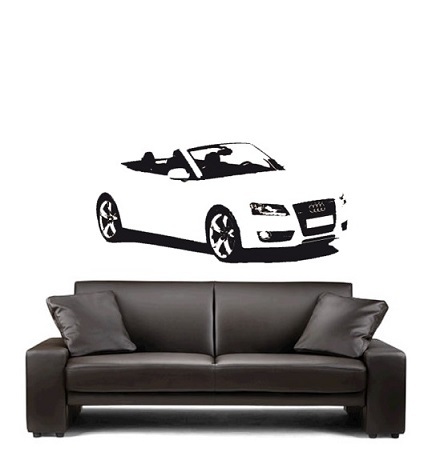 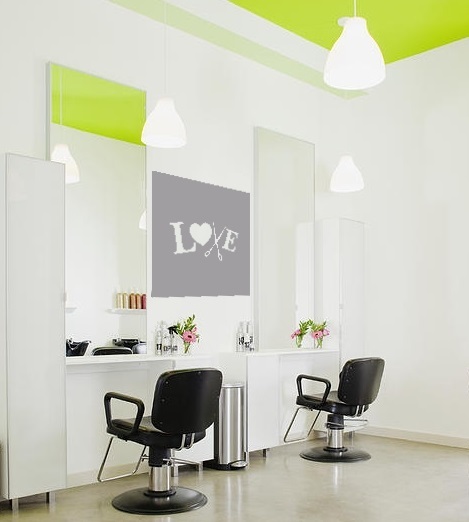 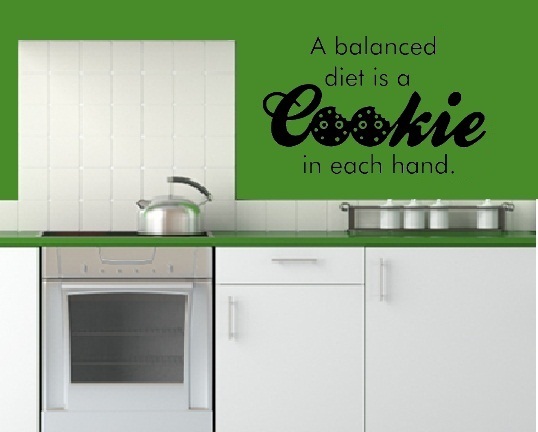 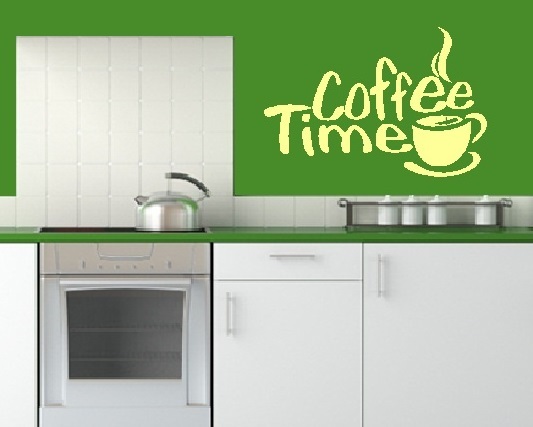 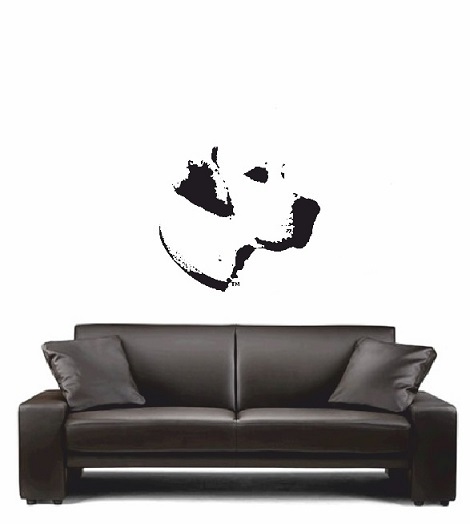 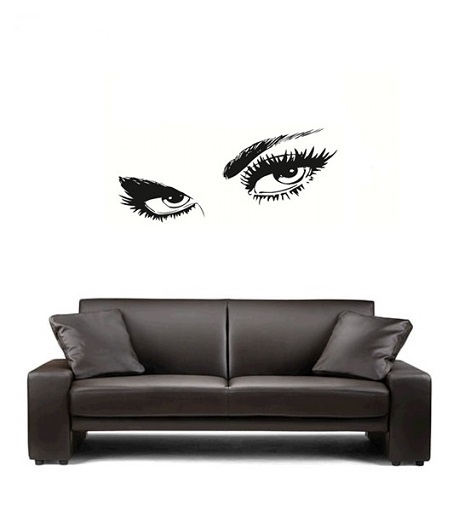 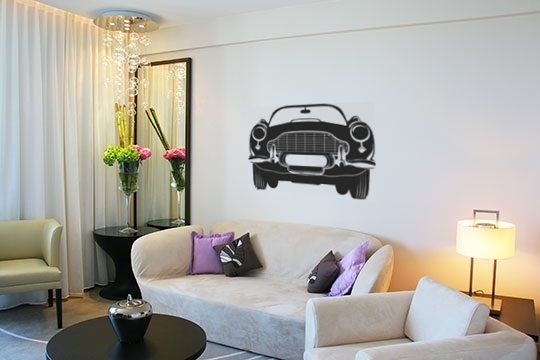 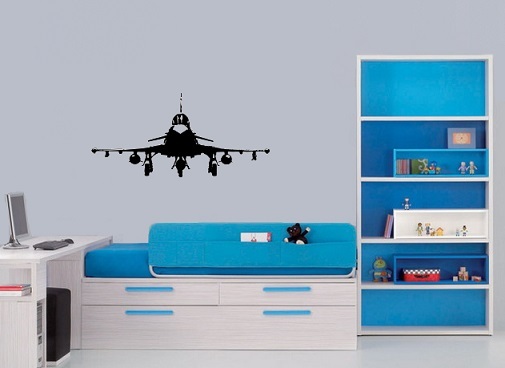 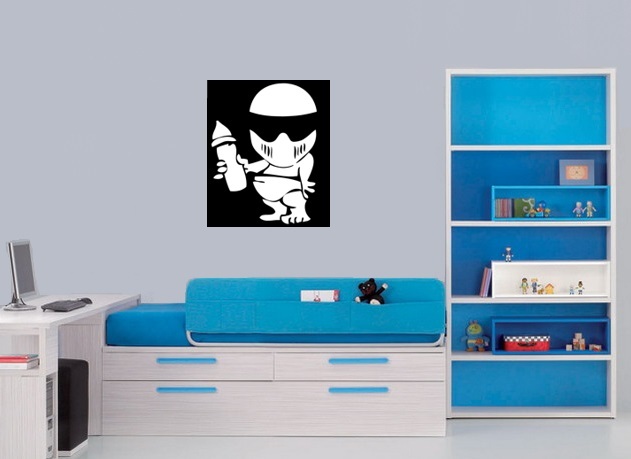 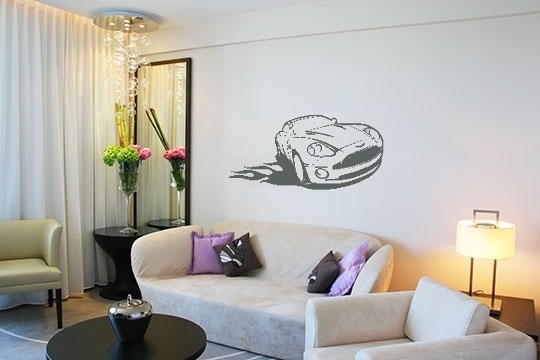 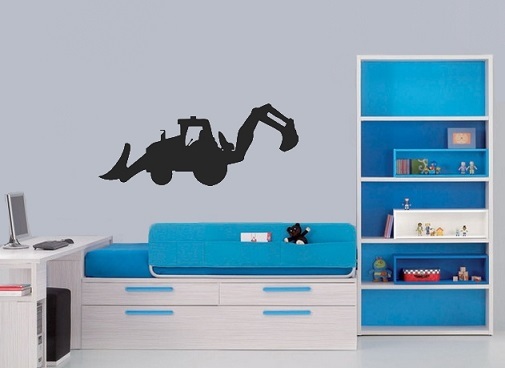 Our self-adhesive wall stickers are easily applied to a wall like a transfer. 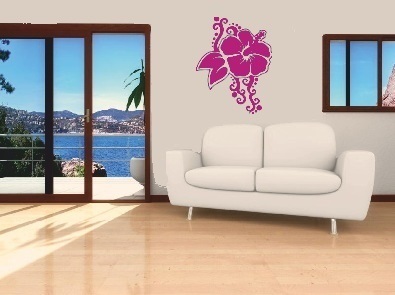 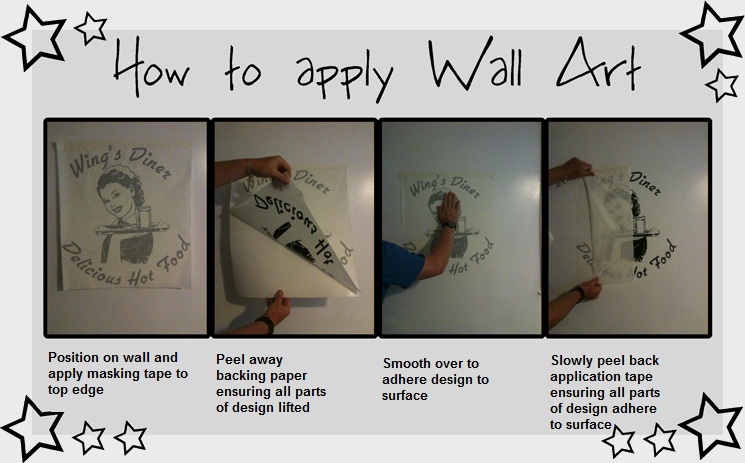 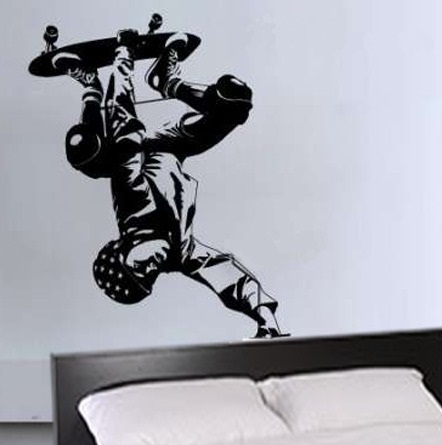 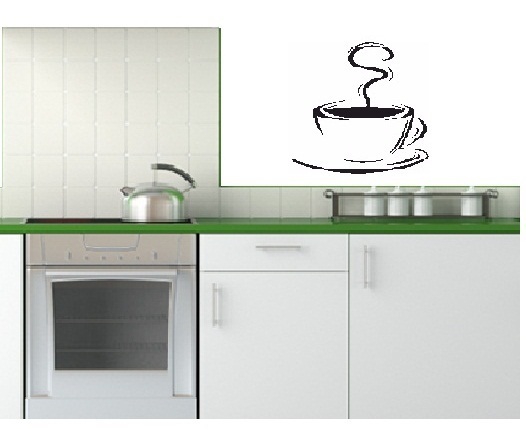 The whole sticker/design is transferred to the wall in one easy application. 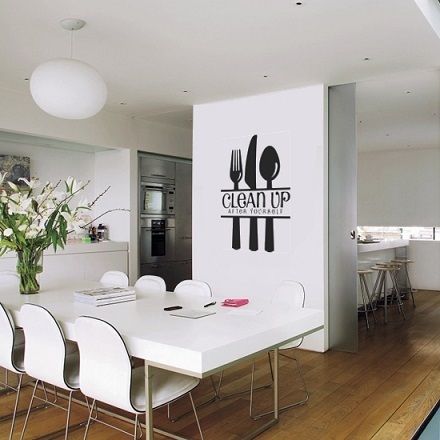 Just the individual 'cut out' letters/design sticks to the wall (there is no background or clear film) so they look almost as though they are painted on the wall! 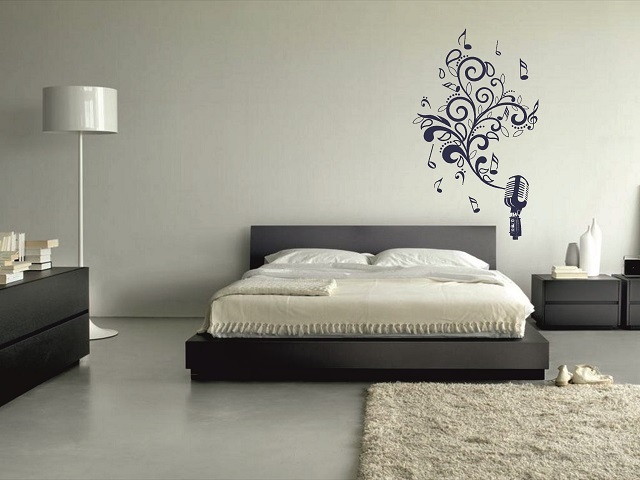 Vinyl Stickers are not just for walls! 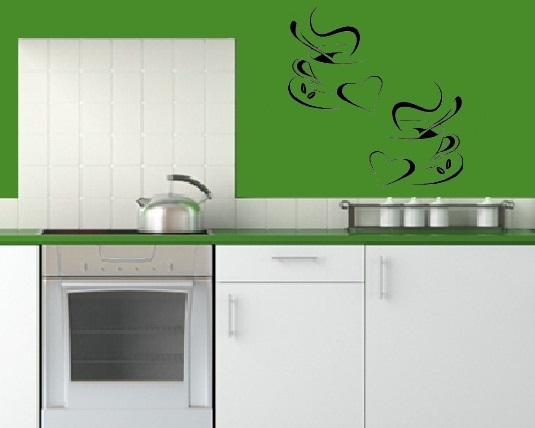 Infact they will stick to many clean, flat surfaces including painted interior walls, glass/windows, painted woodwork, fridges etc. As vinyl is waterproof it can also be used outside on things like wheelie bins and vehicles. 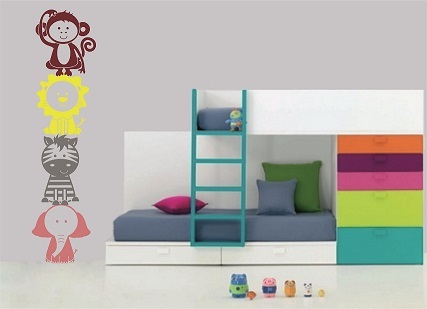 When you come to redecorate, the stickers can be peeled off. 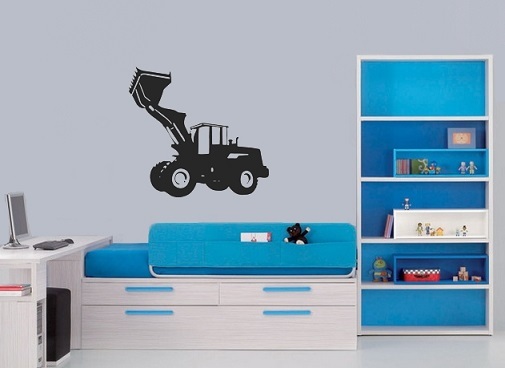 Removal instructions are provided. 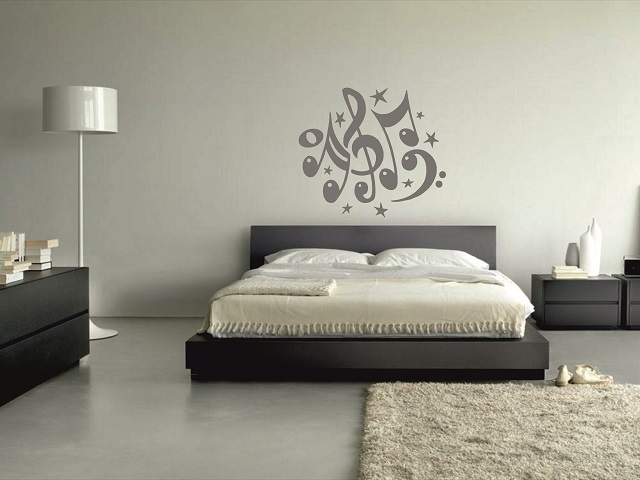 On most occasions the stickers can be removed cleanly with no marks left behind. 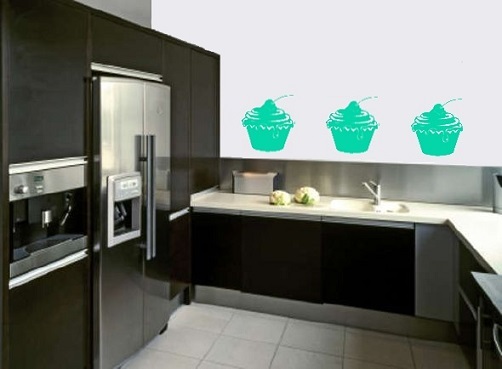 On rare occasions there may be some paint touch-up required after removal of your sticker. 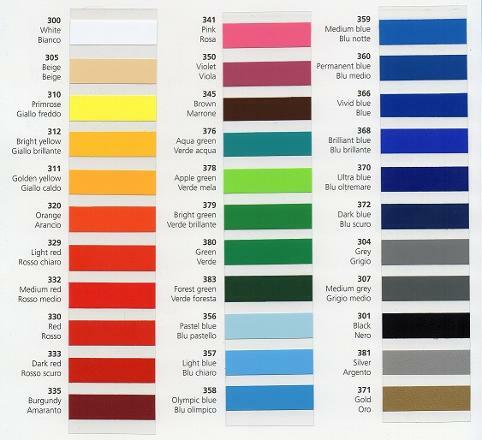 Other sizes available on request - call us to discuss your requirements! 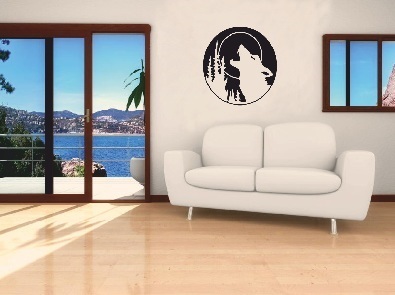 More designs available in our On-Line Store! 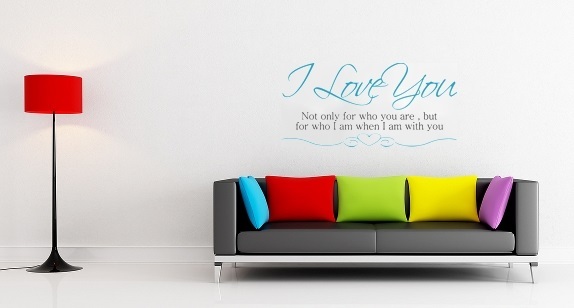 All designs are available in a variety of colours.